At the time of this recording, it’s Memorial Day in the United States. It has me feeling emotional, but…this is what I know. It’s time to resurrect, restore and rebuild the love that’s IN you and IS YOU. 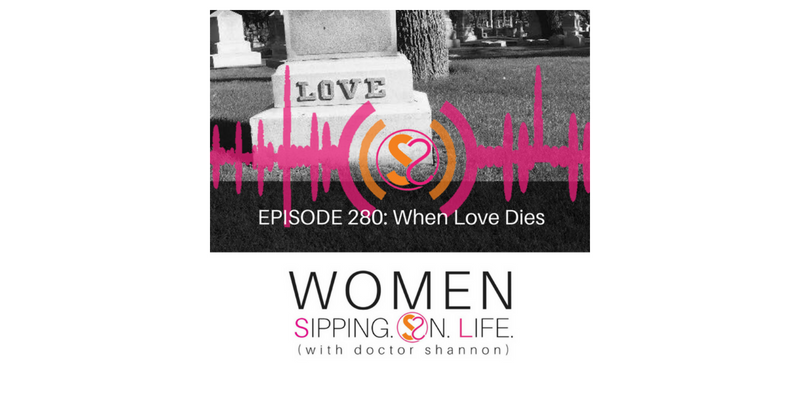 The loss of love — whether it’s due to death, divorce, a break-up, or betrayal — hurts. I get it. I’ve felt it too. This is what I’ve done, when LOVE DIED…or felt like it died. Yes, it leaves a hole in your heart. But, you my dear, are still WHOLE. Even if the pieces are everywhere…you’re NOT BROKEN. 2. Inspect. Inside. Your Heart. 4. Sacred. See the sacred nature of what is, and can be. Choose to grow through what you go through. And most of all, remember, that true LOVE never dies. Where in your life do you feel like love has died, perhaps it’s in a relationship, or it may be the relationship that you have with your own heart and soul? Commit to taking at least one of these steps to transform your heart and soul.